Members of the Month - BUFSA: Mabuhay! Every month, BUFSA randomly chooses three members to feature as the "Members of the Month," showcasing their personalities, goals, and what they love about BUFSA. With Members of the Month, we hope to bring all of our members together through common interests, and a love for Filipino culture, to explore and learn about each other. Life goal: “For right now, getting into research and a Masters, and a PHD. But mostly just research and hopefully that works." Why did you join FSA? : “I technically joined my freshman year but I never did anything. Haha. The only people I really met were Katrina and Charina, and they were really fun to just be around and they convinced me subconsciously to come try again." College/Year/Major: Pardee School of Global Studies (CAS'16) - "I just say Pardee because it sounds cool, and I'm an International Relations major with a concentration in Europe and International Systems and World order." What’s one thing you could change about the world? : “As an IR major, I feel that there are many problems in society and I feel that change starts with us, and a good way to solve this is education. I feel like education stays with you once it’s given to you, and it can never be taken away from you. With an education you’re able to make solid and reasonable decisions for yourself and others that can benefit society. Looking at the world today, many of our conflicts come from a lack of understanding and much of that stems from a lack of education. If i were to change something about the world, I would want to find ways to make education available throughout all levels of society." Why did you join FSA? 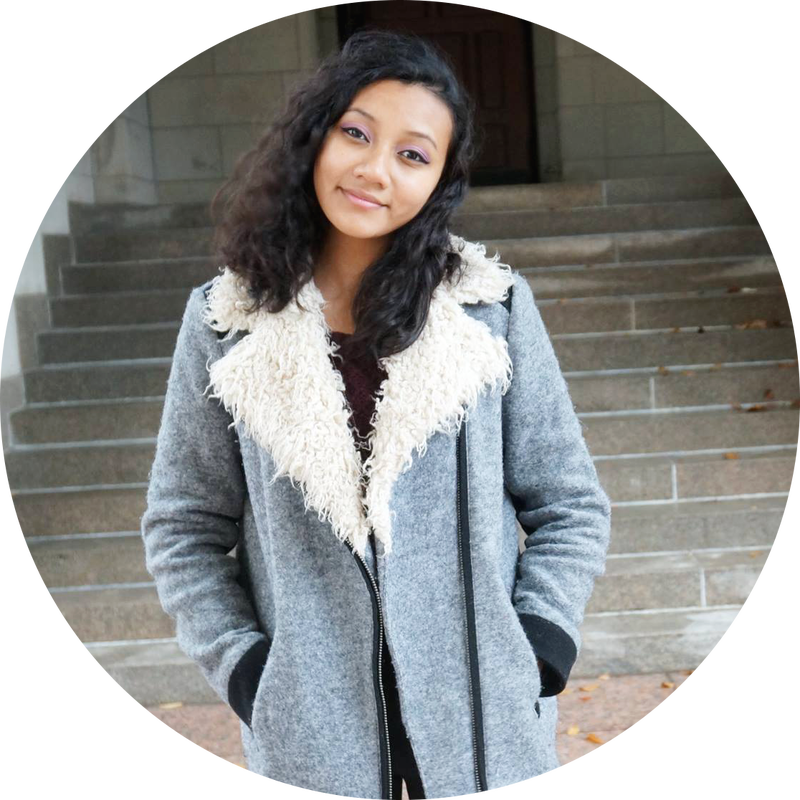 : “So during my senior year of high school I had a friend in FSA, and I knew that I was going to be so far from home, so I needed to find a starting point at BU. I thought a cultural club would be a good a start, and i had already started stalking FSA and they reached out to me during the summer (shout out to James and Trisha!). I stayed in FSA because I met many of my friends here, who are still my friends, and I never felt lonely during my freshmen year. From the get go, I already felt like I was part of something." Favorite music artist/genre: "Pretty eclectic and I have many favorites bands and artists, but for now it’s mostly electronic dance music and indie. Even further would be indie electronic dance music." If you could go back in time, who would you want to meet and why: "This sounds pretty typical, but I would meet my Lolo. He passed away a year after I was born, but from what I have heard he seemed to be really caring and very important to my family. He’s also pretty much who I’ve wanted to become throughout the years; he wrote poetry and was a respected doctor in his neighborhood. From what my parents say, I think I could have a really nice talk with him about life." Life goal: "The first thing that comes to mind from my list of #goals is to randomly save a life. I want to be that random bystander that saves someone’s life just because how cool would that be?? But in all seriousness, I want to be able to be there for someone when they need it the most. I’ve done it already as a lifeguard, but one day I want to just be at the right place at the right time, because I bet the feeling of saving someone’s life in that moment is pretty intense but awfully rewarding. The second thing that comes to mind is having someone spell my name right on a Starbucks cup on the first try. No one’s succeeded yet." Why did you join FSA? : "In all honesty, there was no reason for me not to. I was founder of my high school Filipino Club in my senior year and I definitely wanted that cultural atmosphere and relationship in college as well. As for sticking around, I would say it’s because of many other expectations. There’s so much that can happen in the next few years with FSA and District One and I am so excited for getting more involved and becoming a part of everything!!" What do you love about FSA? : "I was late to the first general meeting of fall semester because I was taking a nap. When I started going to more events, I found myself becoming more and more involved with the lovely individuals of FSA and D1 and so many of them have influenced me to become a better person, and I don’t think I would have found these kinds of relationships anywhere else. Whether it’s because of culture, academics, or friendship that ties me with the members of FSA, everyone is literally like family to me and I’m grateful for becoming involved. I skipped naps for BUFSA, and for once, I don’t regret that at all. " Favorite music artist/genre: "Instrumental, alternative, citypop, hip-hop, Pokémon soundtracks… I listen to everything! Although, I can definitely say that my all-time favorite album is Wilco’s Yankee Hotel Foxtrot." If you could go back in time, who would you want to meet and why: "I want to meet whoever invented pasta and give them a big high-five." Life goal: "To be able to move one eyebrow separate from the other WHY IS THIS SO HARD"
Why did you join FSA? : "I’m pretty sure I was dragged along to my first general meeting! I did not know a single thing about the Philippines so it was a little weird to me at first. Eventually I started going to more meetings, attending more events, eating more Spam sushi… and now I’m here!" What do you love about FSA? : "There’s just something about FSA that I haven’t been able to find anywhere else. I may not have a lick of Filipino in me, but it really feels like family. Everyone here is so friendly and crazy and inspiring and amazing! I look forward to every event and get-together because that means I get to be with such incredible people." College/Year/Major: "Sargent College ‘16/’18. I’m in the accelerated Therapeutic Studies and Occupational Therapy program. I’m a senior I guess? But also first-year grad student." Favorite music artist/genre: "I listen to the Justin Bieber Pandora station a lot, currently………"
If you could go back in time, who would you want to meet and why: "hmmmmmmmm"
Life goal: "Advocate and advocate and advocate until mental illness does not carry a stigma". Why did you join FSA? : "I was looking for Filipino peers J Cos I never had that while I was growing up. Also, I remember going to my brother’s ISA back in the day (2008?) and thinking how cool it was! s/o my bro Max del Rosario." What do you love about FSA? : "It doesn’t matter how long you’ve been gone, but BUFSA will always be there to welcome you back!" Enjoy the winter break! You are all stellar! Favorite movie/TV show: "Recently, Aziz's Ansari's Master of None!" Favorite part about the Holidays: "It used to be about getting presents, but honestly these days, like I'd imagine for most college students, just being home is enough for me now. Also special shoutouts to Michael Buble's Christmas Album. #basic"
Life goal: "Start a dance trend ;)"
Why did you join FSA? : "Back home I didn't know many Filipinos around my age. 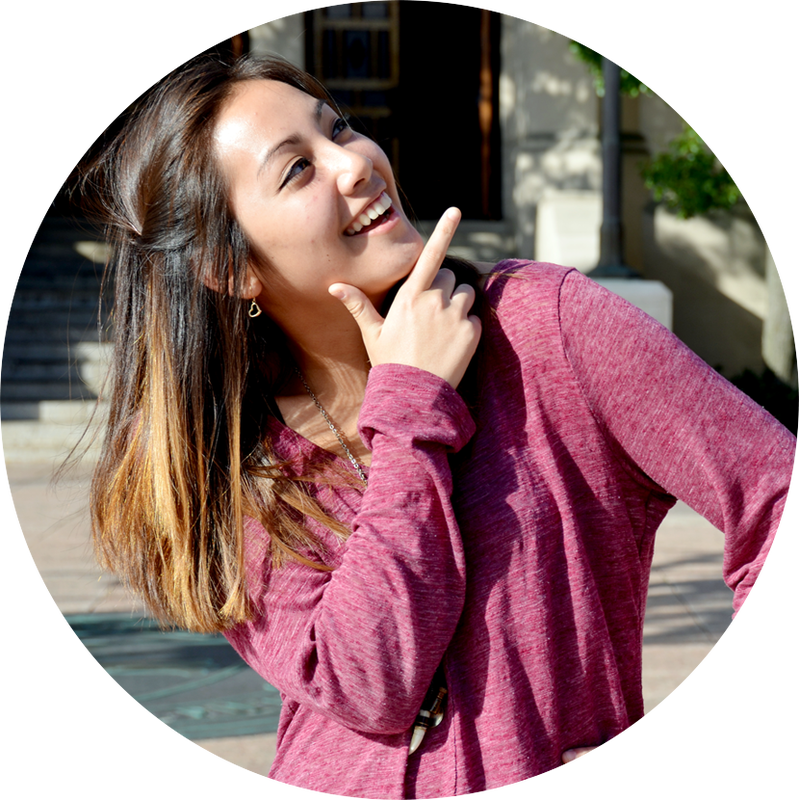 I was eager to find a Filipino community when I got to college!" What do you love about FSA? :"I love that I get to meet so many inspiring and different people through FSA! FSA is such a big club, and we all are still very busy with our college schedules, but when we all get together I always get a warm fuzzy feeling in my heart :)." Favorite part about the holidays: "Having all of my family in one place. I am the youngest of four girls and the middle child of dozens of cousins. The holidays give us the opportunity to take a break from life and appreciate how lucky we are to have one another. It’s an incomparable feeling to be able to celebrate life and love with them, despite what we may be going through at the moment." Life goal: "1. Spend my time creating things that bring people joy. 2. See the sun set in every time zone." Why did you join FSA? 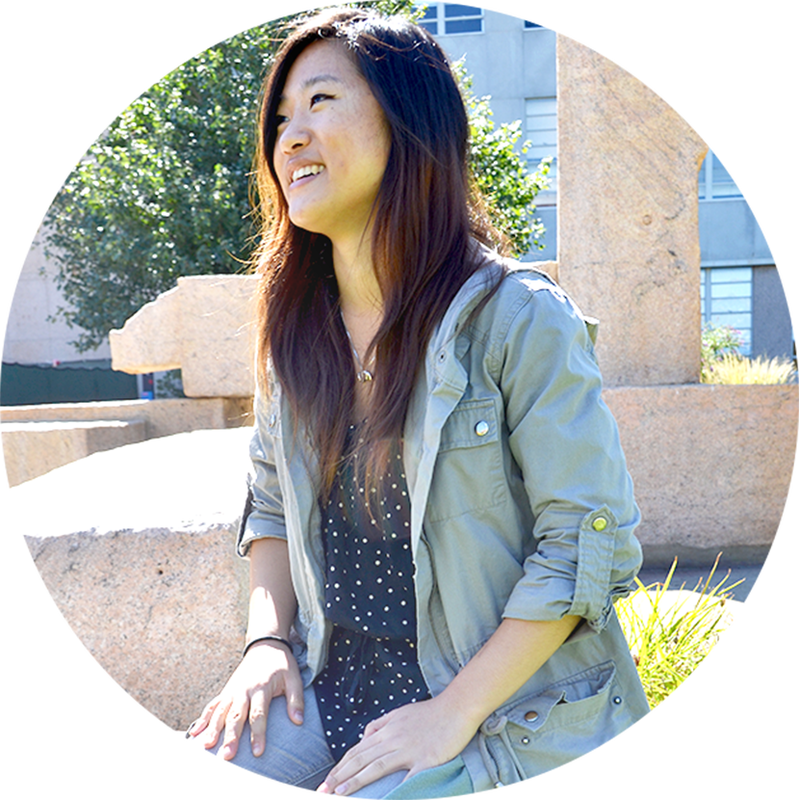 : "In a massive school like BU, FSA is a great way to find common ground with other students. I was the first person in my family to go out-of-state for college and I really appreciated the familiarity and friendship that FSA and District One provided me during my first year at BU. The Filipino community here helped me make Boston my home away from home." What do you love about FSA? : "FSA thrives off the passion of its members. I have met incredibly driven people in FSA and I’ve seen them become some of the most dynamic individuals over the past few years. I love how FSA connects people through culture." Favorite move/TV show: "Currently favorite show is Jane The Virgin. Of all time Friends." Favorite part about the holidays: "Going home to see my family and when the house smells like food." Life goal: "Make movies and TV shows forever." Why did you join FSA? : "I joined FSA because I wanted people to make me feel at home in Boston." What do you love about FSA? : ​"​My favorite thing is that I can really be myself with such a large group of people and I just can't find that kind of chemistry with just anyone." Favorite movie/TV show: "Pan’s Labyrinth. It’s one of the most beautiful movies I’ve ever seen. Guillermo del Toro’s superb art direction creates a terrifyingly magnificent world. Filled with unconventional allusions and alarming themes of growth, the movie is a fantastical coming-of-age journey I connect with every time I press the play button. And that’s a lot for this one." Favorite part about Thanksgiving: "Sharing stories with my friends and family while dad cooks his best Texas-style barbequed ribs in the backyard. Karaoke is bound to play by the end of the night. The cheesy 90’s love songs echoing throughout the house, soon to be sung by mom, get to me every time. Once all the guests leave, it’s just me, the mic, and Mariah Carey." Life goal: "To be able to gift my family a house and a car. With all the blood, sweat, and tears my parents have poured for me and my two other siblings, it’s the least I can do for them." Why did you join FSA? : "Came for the quality and authentic Filipino food, BUT- (cont. below)"
What do you love about FSA? : "-stayed for the amazing people I’ve had the pleasure of meeting. Everyone exuberates such an energetic and happy vibe. I can’t help but become enthralled by the atmosphere this group creates." Favorite part about Thanksgiving: "I once liked over-eating until I realized the amount of food wasted in just one day as an American when there are families who are starving. Now my favorite thing about Thanksgiving is the amount of generosity people have when they donate to food drives and host those in need." Life goal: "My life goal is to be so filthy rich that I can throw fancy parties in LA like the Kardashians and have everyone dress according to the expensive themes. We would all wear designer clothing and flood Instagram feeds with our glamour. I wouldn’t have to work and all I do is travel around the world to try new eats and become the most culturally aware human being out there so that when Halloween comes around, I won’t offend anyone." Why did you join FSA? 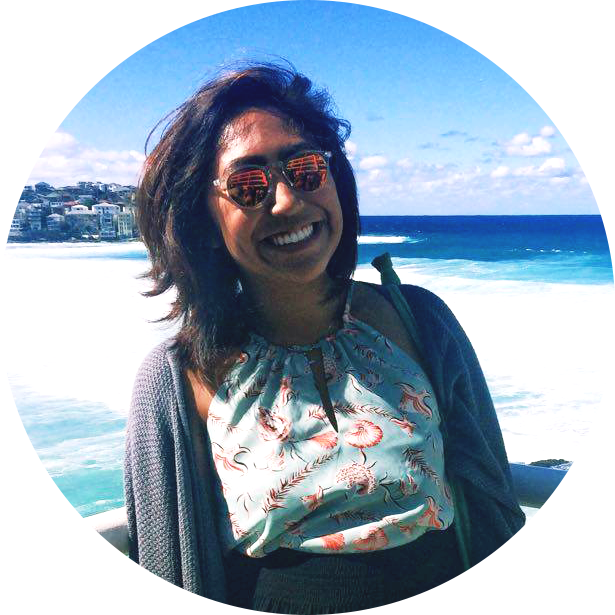 : "I joined FSA because there was a point my freshman year where I felt like I did not belong in the BU community. Over the summer after my freshman year, I met other FSA members that I got along with very well. They asked me to go to first general meeting and at the end of that meeting, I was hooked. I found my niche here at BU. Everyone I met was accepting and complimented my personality perfectly. Although I am not Filipino, I was welcomed and never felt as if I was misplaced. The FSA community is why I fell in love with BU all over again." What do you love about FSA? : "The thing I love most about FSA is the Big/Little program. I am so grateful for this opportunity to have a big to look after me and a co-little who soon became my best friend. Sounds cliché but everything is genuine. I feel truly loved by them and that I can count on them no matter what. Also, I never had Filipino food until I joined FSA, y’all eat some good sh**." Favorite movie/TV show: "Inception cause JGL *hng*; I analyzed this movie for my AP Literature class in high school and all the small symbols I picked up on made the movie even more amazing. Oh and did I mention Joseph Gordon Levitt? *melts*"
Favorite part about Thanksgiving: "For me, Thanksgiving is a special time. My mom’s birthday usually falls around this time frame and it just makes me even more grateful for the people and things that make my life the way it is. Ever since freshmen year, I’ve always spent Thanksgiving in Boston. I never went home to California because it was expensive. Thanks to the beloved BUFSA members, upperclassmen hosted me ever since. We would always have a potluck type dinner and somehow after all that food, be on our way to the Cambridge Side Galleria Mall to find the best Black Friday Deals. We’d usually end around." Life goal: "Own my own ramen joint in San Francisco and craft the perfect boba!!! As many of you do (or don’t) know, when I say ramen is my life, I’m not kidding. I’m a big ramen critic. I watched this ramen documentary that described what ramen means to me perfectly. “A bowl of ramen is a self-contained universe with life from the sea, the mountains, and the earth. All existing in perfect harmony. Harmony is essential. What holds it all together is the broth. The broth gives life to the ramen.” (Ramen Girl, 2008)"
Why did you join FSA? 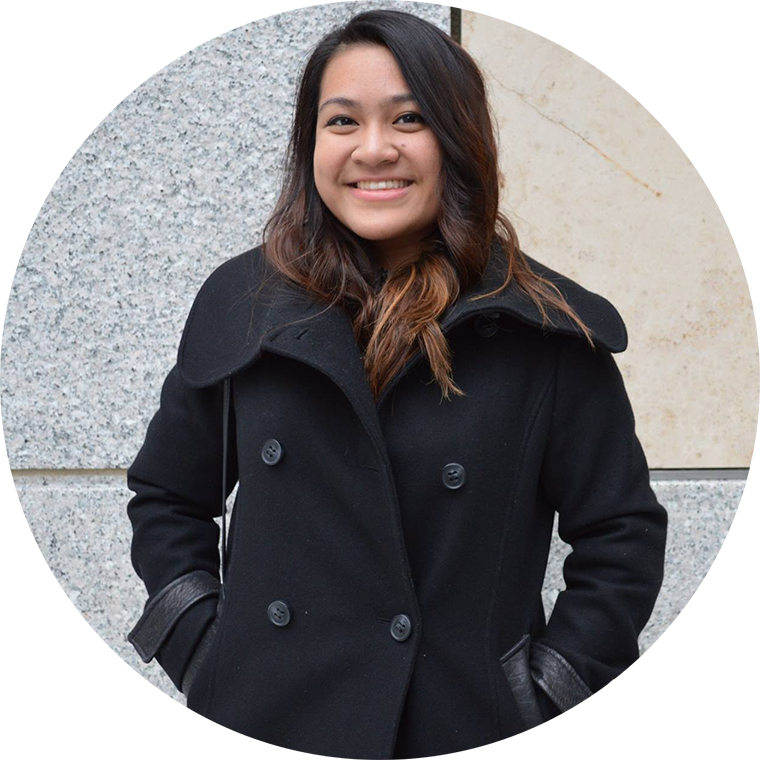 : "After high school, I was actively seeking a Filipino club to join. That was one thing I was certain when I was coming to BU. Unexpectedly, I found upperclassmen adding me on Facebook but I didn’t think twice about it. Though it was a bit weird initially, I was grateful they did so because that was how our relationships started." What do you love about FSA? : "Where do I start? There’s so much that I love about FSA. I love the fact there are people on campus that understands my love for Filipino culture, the food, the accent, the jokes. I love how there’s a sense of community. Being on such a large campus was a bit frightening and overwhelming as a freshmen. When I spoke at my first Cry Fest, I said I considered FSA my home away from home. I’m also really appreciative about the Big/Little (Kuya/Ate) program. I feel like it’s pretty crucial to have a big/little in the program, regardless of how active you are in the program. I became really really close with my big Bryan Cosca (shoutout to my big WHOO WHOO LEGENDARY FAM!) and now my little Jobelle Manuel (hi little!! <3). Both have been a big part of my college career and I can’t imagine college without them. Oh and I’ve always been passionate about dance. Getting in touch with my roots of Filipino traditional dances and being able to incorporate those in modern dances that I have choreographed myself (and with my big and soon with my little) has always been something I’ve been itching to do in high school. So FSA has also been a creative outlet for me as well. So TL;DR “Friend, food, laughs, big/little program, dance.” What more could you want? Thanks for choosing me to be one of November’s Members of the Month guys!" Favorite Halloween costume: "I remember being Billy Mays for Halloween one year. I carried a bottle of OxiClean everywhere and screaming at people to buy my product". Favorite song/artist: "I’ve never really thought about my favorite artist before, but if I had to pick one, I’d say Kanye West. My favorite Kanye album would have to be Late Registration." Why did you join FSA? : "Why does anyone join any student led organization? Was it destiny for me to join the FSA, or was it simply pure chance? One can argue that destiny and chance have the same meaning. However, whether it was destiny or chance for me to join FSA, I am here now, and I hope to enjoy more FSA events involving free food and refreshments of sorts, which is one of the main reasons I joined." What do you love about FSA? : "I love how the club feels like one big family of sorts. Everyone is really open to each other, which made it easy to make great new friends and try out new things (like dancing)." Favorite Costume: "Oh my…I usually go all out for Halloween so it’s really hard for me to choose! I’d say it's a three way tie between Violet from the Incredibles, a member of the Jabbawockeez, and Louise from Bob’s Burgers!" Favorite song/artist: "Tori Kelly!! Her music is a beautiful blend of soul and pop and her lyrics speak to me on a whole other level that no other musician can. I’ve been listening to her since her Youtube days and her debut album is practically everything I’ve wanted in an album. The one song that has always stuck out is one of her classics, “Dear No One”." Life goal: "Career wise? Neurosurgeon. But I would also really like to attend the Henley Royal Regatta someday." Why did you join FSA? : "Once I heard about Kamayan, I immediately thought, “Sign me up! !” Then I met everyone, and I was hooked." What do you love about FSA? : "I love that no matter where you are in the world, no matter what stage you’re at in life, there will always be a boof to support you." Favorite song/artist: "(As of now) ‘Jaded’ by Disclosure." Life goal: "Be happy/Become an occupational therapist to help children with disabilities perform particular tasks necessary for participation or leaning in schools." Why did you join FSA? 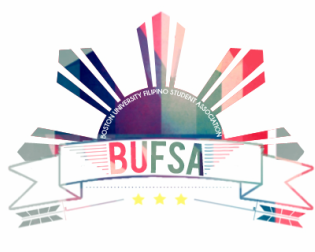 : "I joined BUFSA because I love and embrace my Filipino culture. I also see this organization as a welcoming, comfort zone that really helped me in my college transition in freshman year especially since I am 3,000 miles away from home." What do you love about FSA? : "I love how welcoming and friendly the organization is! Even if it’s been a while since I’ve attended an event or hung out with everyone, I always feel like nothing’s changed and everyone is just as warm and affectionate as ever :)"
Favorite Movie/TV show: "Batman Begins! Oh wait, change it to the Dark Knight. I love Batman; everything from the action, weapons, and Gotham city." Favorite song/genre: "I love everything, especially Hip Hop and R&B. Right now, I love 'What do you mean?' by Justin Bieber." Life Goal: "Travel as much as I can while I'm young. Aside from visiting the Philippines every year, I'd love to go on a Euro trip, Asia trip, everywhere." Why did you join FSA? : "Main reason: I was surprised that there was a Filipino organization in Boston; I really want to get connected with Filipinos in Boston, and so far it, it feels like home." Michael was also the president of his high school Filipino club, Club Kapamilya, and participated in dance showcases every year! What do you love about FSA? : "Everyone is so close to each other. I already got that feeling during the first event I went to. I don't feel shy at all; I feel comfortable where I am." Favorite movie/TV show: "My favorite childhood movie ever is the live action Peter Pan (2003) with Jeremy Sumter! I can recite every line, and loved pretending to fly off the couches when I was little!" Favorite song/genre:​ "I can't choose one! I don't want to hurt the feelings of other songs! Instead of remembering song titles, I love learning lyrics and using Spotify to discover new music." Life goal: "I'm interested in working with a smaller production company that produces content for the web, like Youtube or Netflix." Why did you join FSA? : "Someone posted on the 2018 page and was like, 'Where's my Filipinos at?!' and then I was like "I'm a halfie!!' 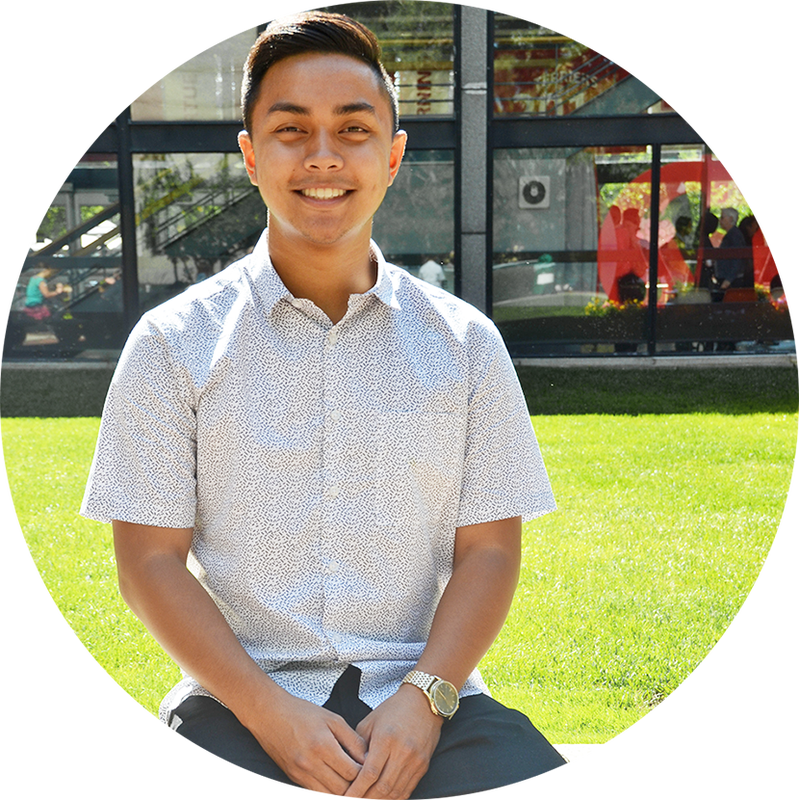 From there on, Katrina and Kyle recruited me, and I became interested in exploring and learning more about Filipino culture." What do you love about FSA? : "Everyone always talk about it, but it feels like a family. I'll walk down the street, see someone from FSA, and I get so excited! I love how we're also a performing cultural club; I show in my everyday life that I love to perform, and that was another big part that drew me to FSA." Bianca also choreographed for ISA 2015 (with her big Christine) and is now choreographing for this year's Kamayan! ​ C: "Uhhh. I don't have a favorite movie; I don't like watching movies more than once." A: "Is that all you would like to say?" Favorite song/genre: "I have a variety of interests, but in terms of genre - Indie pop/rock and EDM." Life goal: I just want to be a decent human being. I want to feed myself, meet the basic needs of life... meet the basic necessities like in the Jungle Book... I mean bare necessities." Why did you join FSA? : "Probably because I was already friends with a lot of people involved with FSA, and then I met their friends, and then they became my friends and I joined!" Connie doesn't only have lots of friends in BUFSA, she also has friends in BU's Statistics Club as she's the current president! Also, come check out dance practices as it will be her first time choreographing Kamayan! What do you love about FSA? : "I love how, no matter where you are in life, people in FSA will always love you back."